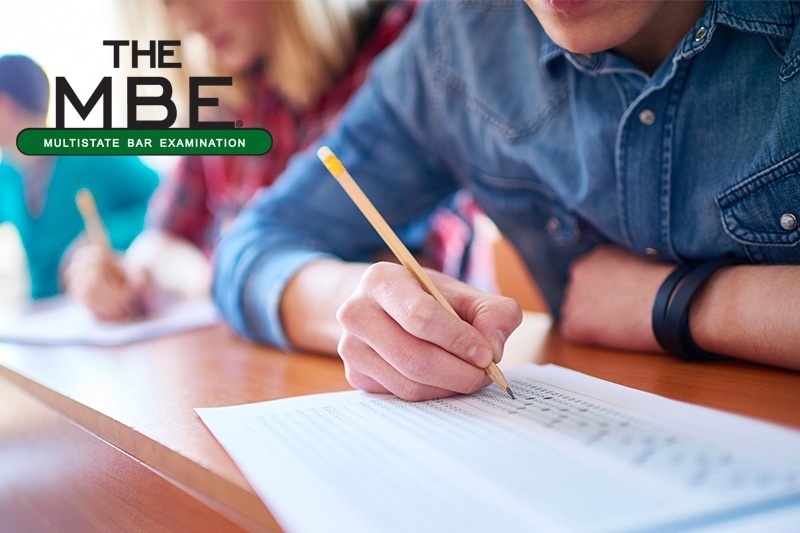 The Multistate Bar Exam, otherwise known as the MBE, is a section of the Uniform Bar Exam (UBE) and every state’s bar exam besides Louisiana’s. 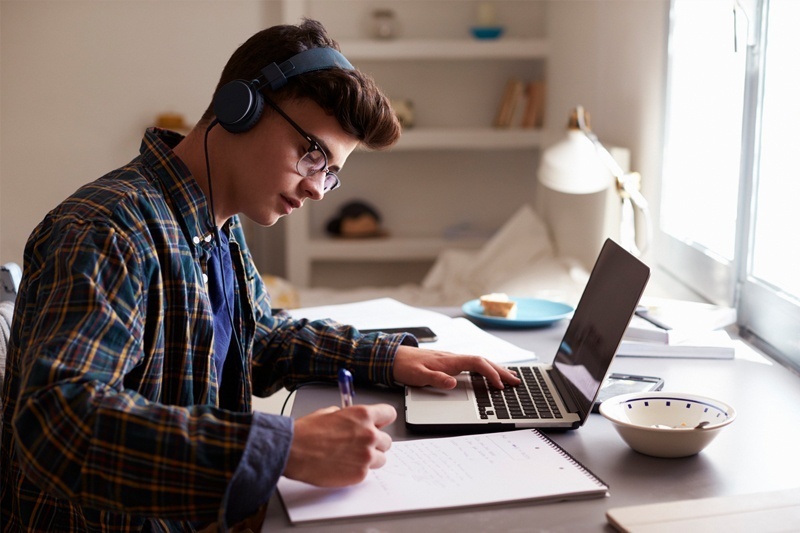 Test-takers should not only know how the MBE is structured, but also the topics that it covers, because it plays a significant role in whether examinees pass or fail. While other sections of the bar exam are worth only 20 or 30 percent, the MBE counts for half of the exam on the UBE. This fact alone shows how important it is to master the MBE. The MBE is made up of 200 multiple-choice questions. But only 175 questions are graded. Though the other 25 questions do not count towards your final score, you must answer every single one because you won't know which questions are graded and which ones aren’t. Examinees have six hours to complete this section on the second day of testing during which they’ll be expected to identify the “best” answer from among the four choices provided. Each topic is given almost equally weight (with 25 questions in every subject). So examinees won’t have to worry that there will be 50 questions on Civil Procedure and only 10 questions on Real Property. Though some students excel on multiple-choice exams, others struggle to narrow down the choices they are given, especially when it's between two answers. Even if they know the material thoroughly, they find it excruciatingly difficult to pinpoint the correct answer. They prefer exams that involve writing their own answers instead, like the Multistate Essay Exam. This is why it is not only vital to fully comprehend the topics that you will be tested on, but also understand the best test-taking strategies to help you choose an answer as efficiently as possible. When it comes to the MBE, one of the best ways to perform well is by practicing. 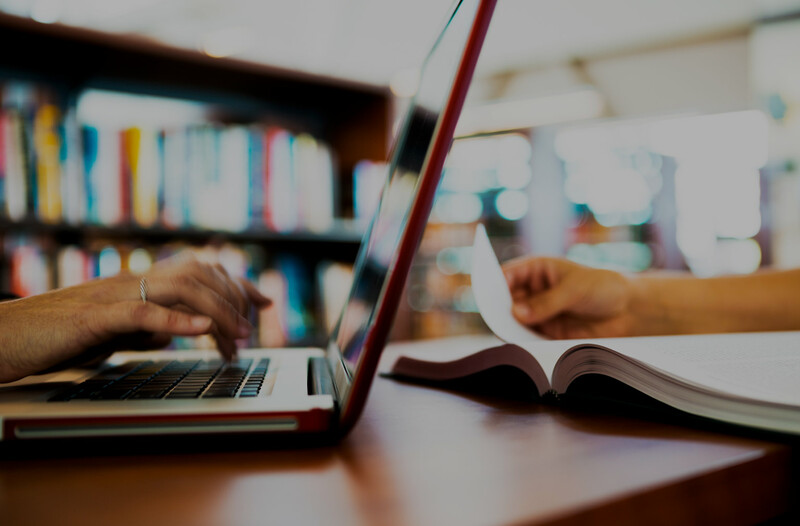 By answering practice bar-exam questions, you’ll be able to familiarize yourself with how the questions are worded and understand how legal concepts are applied. After taking practice test after practice test, you will know what to expect. In fact, it will become second nature to you, which will lessen the stress so you can concentrate on figuring out the right answer rather than simply trying to understand the question under pressure. Want to learn more about the MBE and what else is on the UBE? Read about our bar review course that covers everything you need to know for the exam, including process-of-elimination techniques.